She really captured the human-animal bond aspect of this activity. EMMAvet is happy to offer this to our community (and we really love doing it ourselves)! 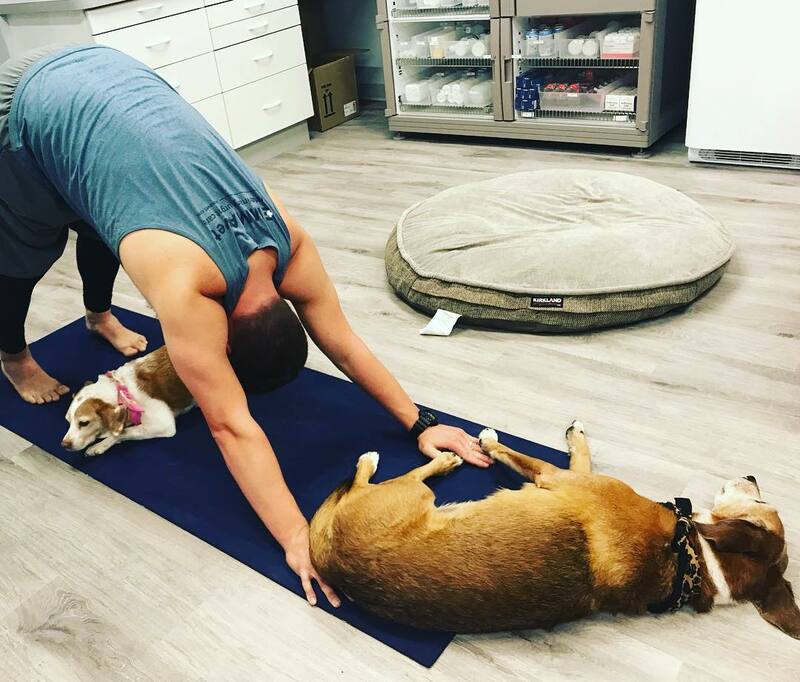 Keep a look out on Instagram and Facebook for our upcoming doga dates. 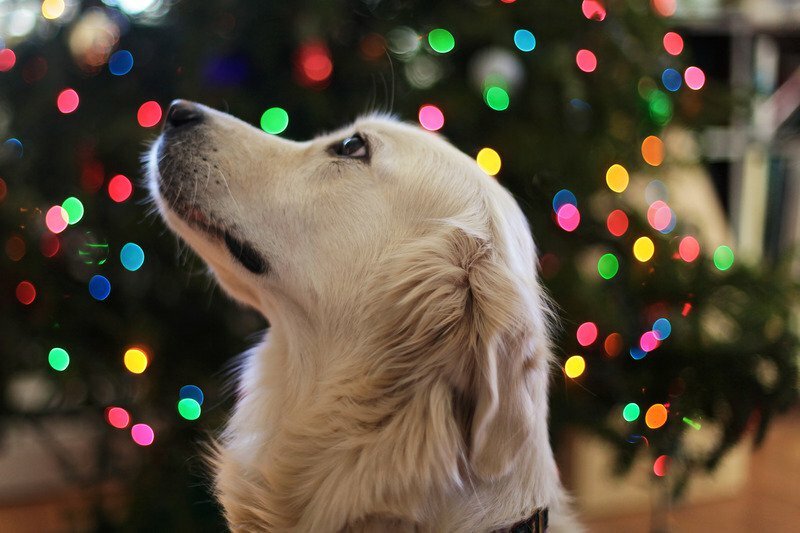 Keeping your pet safe, happy, healthy and warm this Holiday Season!